TP-Link came out with a bang at CES, announcing 5 new TP-Link smart home gadgets. You won’t have to wait all year to install these in your home—some will be available very soon during Q1. In addition to these devices, TP-Link announced their compatibility with Google Home, which should release later this month. Their demonstrations of Google Home integration functioned well and very similarly to their Alexa commands. 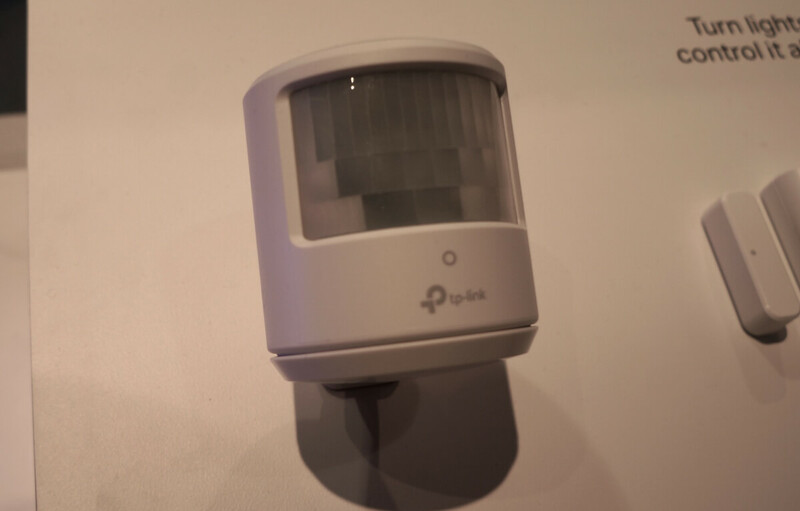 TP-Link’s new door/window and motion sensors will come out during Q1. 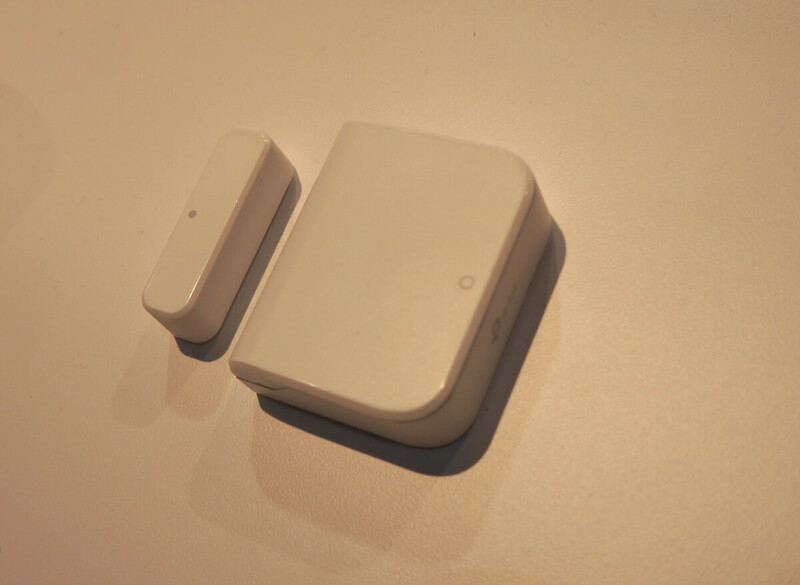 These will send notifications when they sense motion and work within the Kasa app. 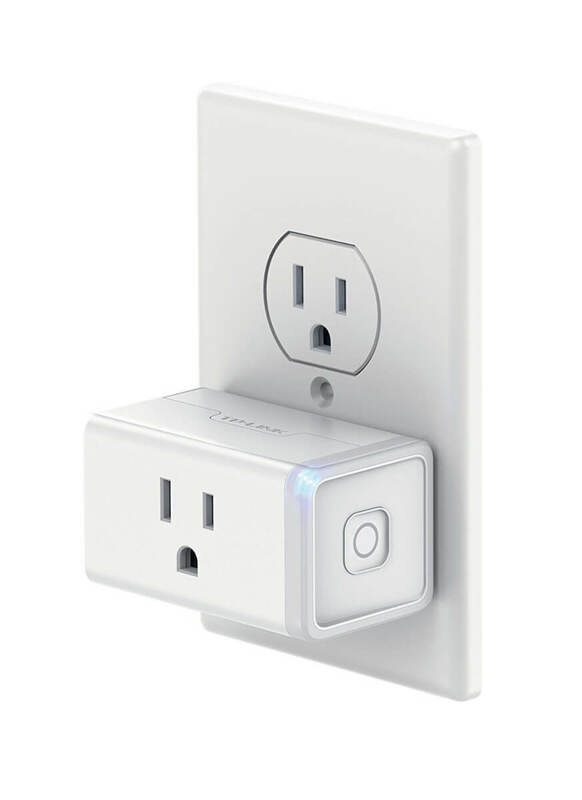 TP-Link makes range extenders and smart outlets, so why not combine them into one product? Their new smart plugs won’t bog down your router. Instead, they actually extend its coverage by doubling up as a range extender. Use their Location Assistance service to find dead zones in your home and install the range extenders in a necessary location. Expect to see these at the end of Q1. 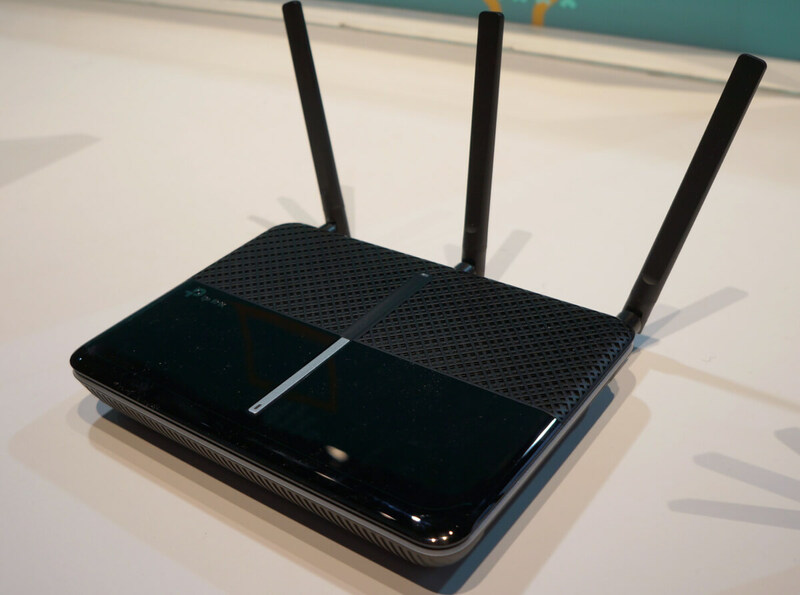 This was technically announced Q4 of last year but was still one of the new devices TP-Link showcased at CES. The HS105 is a miniature version of their original smart plug, with the power button on the side instead of the top. Its smaller size frees up outlet space, allowing for more flexible use. 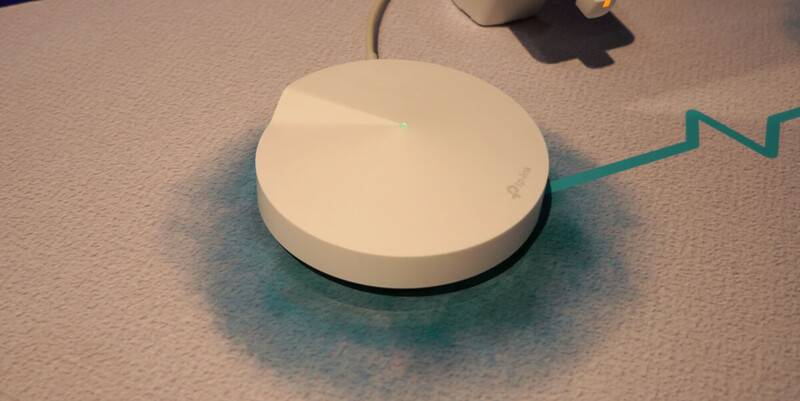 Otherwise, it functions identically to the original TP-Link HS-100 plug, with scheduling, Alexa integration, no hub required, and Kasa app controls. 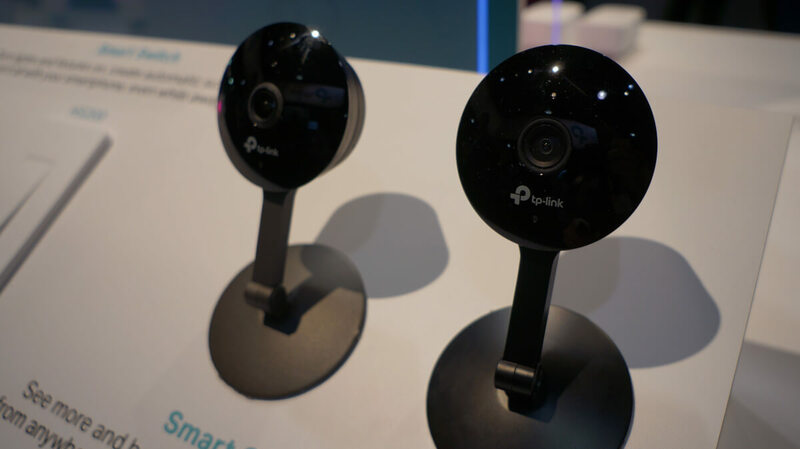 TP-Link’s new HD cameras One will come out during Q1 while the other will come in Q2. We aren’t sure on the exact specs of these cameras but will keep readers updated as more details come out. TP-Link’s new Deco M5 and M5 Plus mesh WiFi systems are designed at improving your internet and extending its range. The devices are sold in packs of 1 and 3; one will cover up to 1,500 to 1,800 square feet before you will want to install another. The M5 Plus incorporates powerline technology and is the first home WiFi system incorporating both powerline and WiFi. More details about this system will be released later in 2017. By the time you fill your home with smart gadgets, it can quickly bog down your router and decrease Internet speeds. The AC2300 has MU-MIMO technology that allows users to have multiple devices communicate with the router at one time. Up to 4 devices can communicate with the AC2300 at once, speeding up your smart home as it grows to include more gadgets. For more smart home gear by TP-Link, read our comparison WeMo vs TP-Link. What do you think of the new TP-Link smart home gadgets? Let us know in the comments below. Any update on these new gadgets? It’s Q2 and I can’t find references to them anywhere. Particularly interested in the door and motion sensors. No updates here, unfortunately. We emailed them a few weeks ago about the range extender and didn’t hear anything back.